To download SWF files in Chrome without the express help of any extensions, you have to dive into some of Chrome’s tools that are favored by developers. 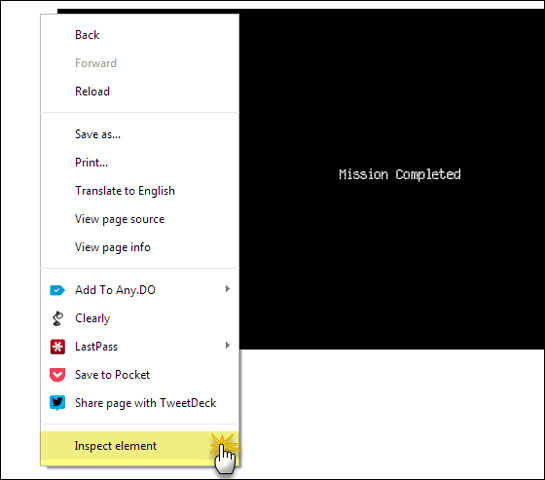 1.Open the Flash video on a Chrome tab and allow it to load completely. Right-click on an empty area and select Inspect Element from the context menu. 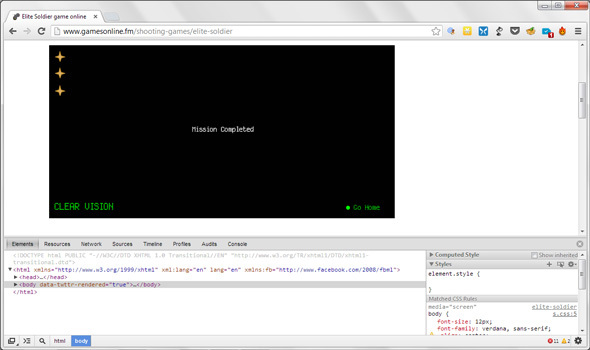 2.The Developer Tools opens up in a separate frame at the bottom of the browser screen. 3.Instead of searching for the specific SWF file in the jumble of code, click on the magnifying glass icon which says – Select an element in the page to inspect it. Using the selection also helps if there are more than one video on the page. 4.Click on the Flash video which gets highlighted in blue. Correspondingly, the object path is also selected in the code. 5.Select the URL and paste it in the address bar of Chrome, and then open it again. 6.Open the dropdown Chrome menu (Customize and control Google Chrome) from the top-right and click on Save page as. Save the flash video to your computer disk. How to resolve Windows Update error 0x80070020 installing update issue?